Match your music to your workflow. 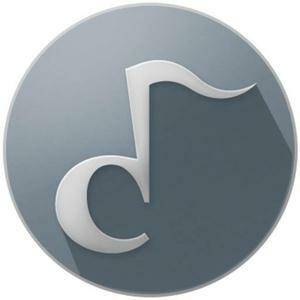 Clicktunes is designed to automatically change the music you are listening to in your Spotify account based on the intensity of your mouse and keyboard activity. In other words, the app calculates your clicks-per-minute, and plays the most appropriate music from a predefined genre.